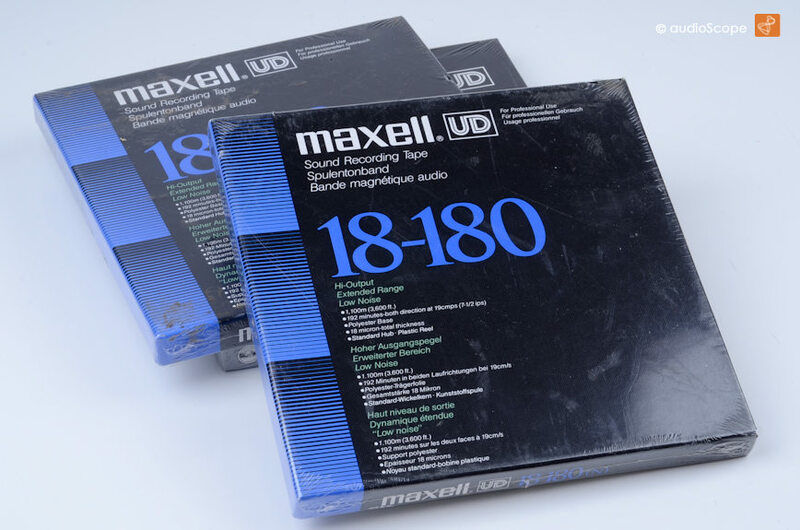 Maxell UD 18-180, 18 cm Reel NOS for sale. Rare 180 minutes at 19 cm/sec! tape for small reel machines. As long as the big reels! 360 minutes playing time at 9.5 cm/sec.